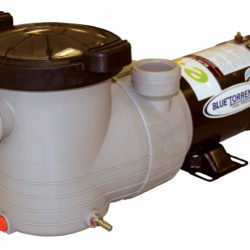 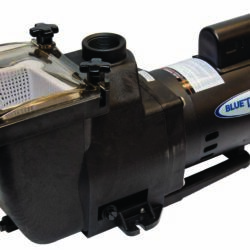 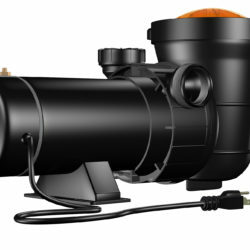 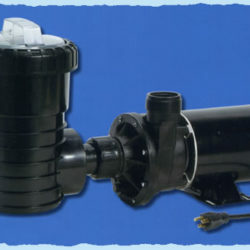 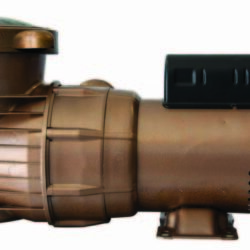 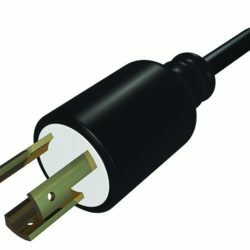 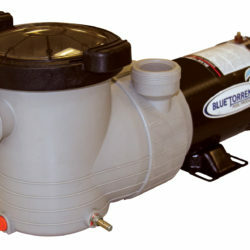 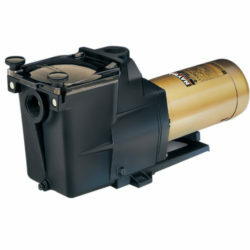 Swimming Pool Discounters has a wide variety of pool pumps for your inground or above ground swimming pool. 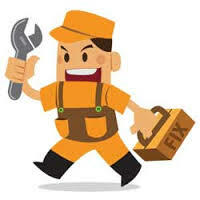 Contact us today and save. 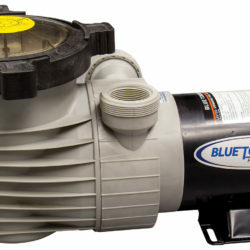 Do You Need Pool Pump Service or a New Pool Pump Installed? 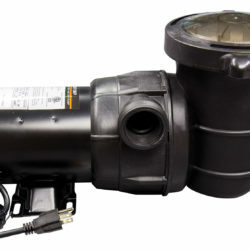 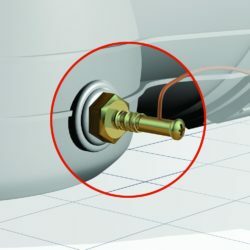 Go Click on Left Side of Site for Above Ground and In Ground Pumps!